IOS 1, originally uploaded by northcornwallnt. Met a lovely chap the other day called Tim who turned out to work at the St Martin’s Dive School in the Isles of Scilly. 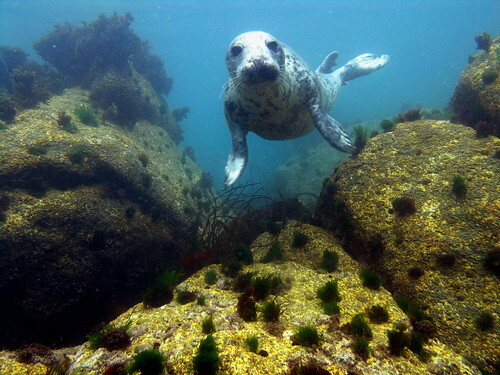 Interesting chat with him, and he forwarded me these wonderful set of three seal photos. See the other two on our Flickr site. If you like diving, look him up!